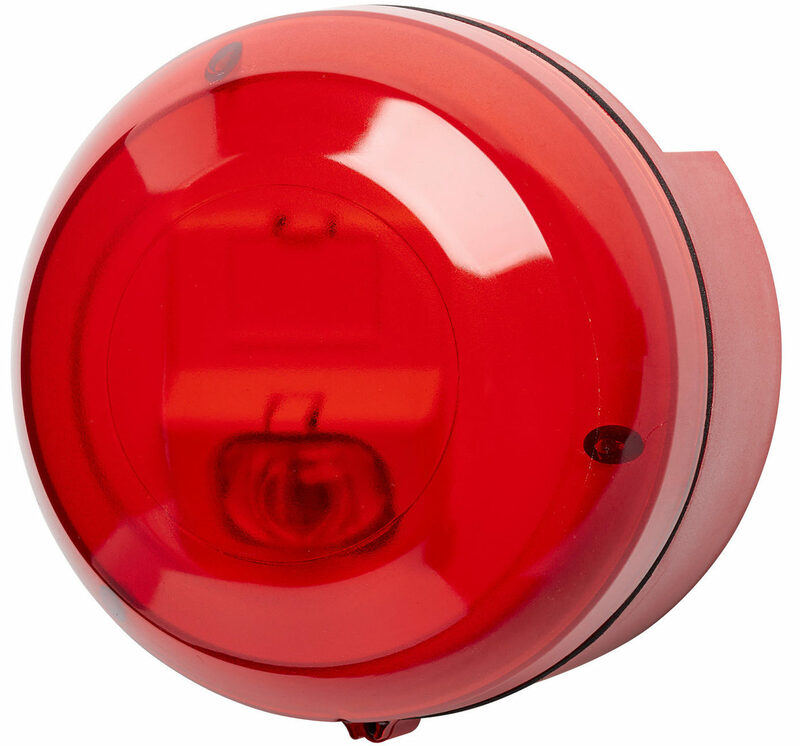 This high output EN54 approved LED VAD provides a high efficiency, low power solution for alarm signalling in an easy to install design. 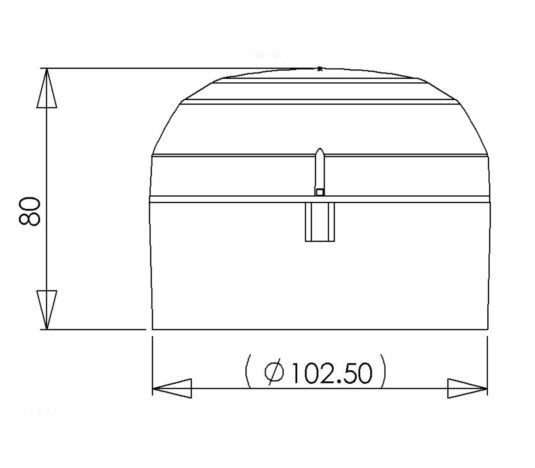 The alarm mode is monitored and the FPC circuit ensures flash brightness levels are consistent. 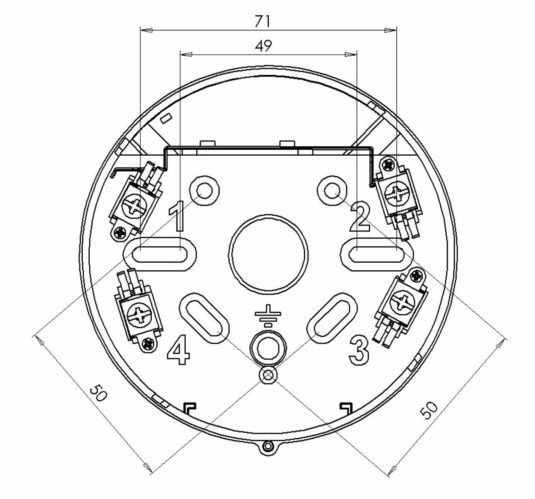 This VAD (visual alarm device) has a unique first fix installation method in the base enabling quick installation to provide a competitive solution. Wide operating voltage up to 56Vdc. 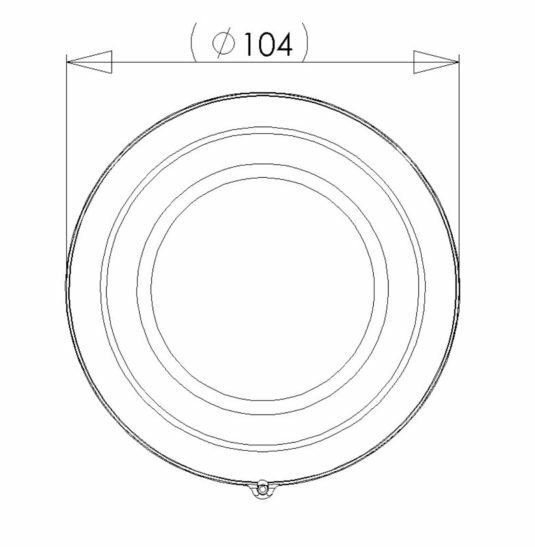 IP65 and Type B approved with Deep base. Large 720m³ EN54-23 coverage volume. Reduces costs where multiple VAD are re-quired. Full synchronisation across tones and flashes on all products in the range enabling very flexible system upgrades and changes. Cover areas with fewer devices to reduce installation costs. Hospitals, Shopping Malls, Commercial and Industrial sites, Power stations, Airports, Railway stations, Stadiums etc..
Where vandal resistant products are required. 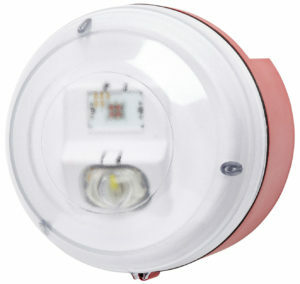 NB100R-W-D White high output strobe with red deep IP65 Type B base. 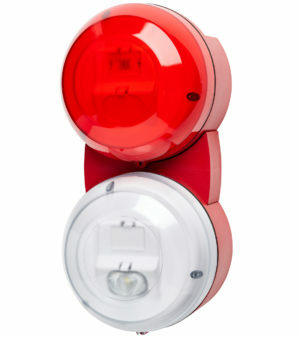 NB100R-R-D Red high output strobe with red deep IP65 Type B base. 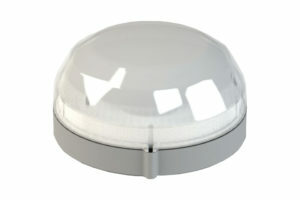 NB100R-W-S White high output strobe with red shallow Type B base. 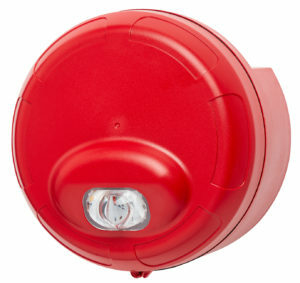 NB100R-R-S Red high output strobe with red shallow Type B base.